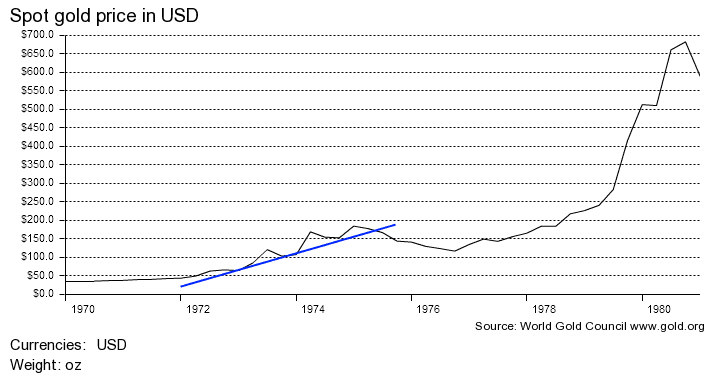 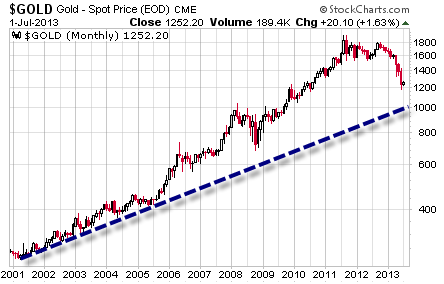 If Gold Breaks Below THIS Line, Watch Out! 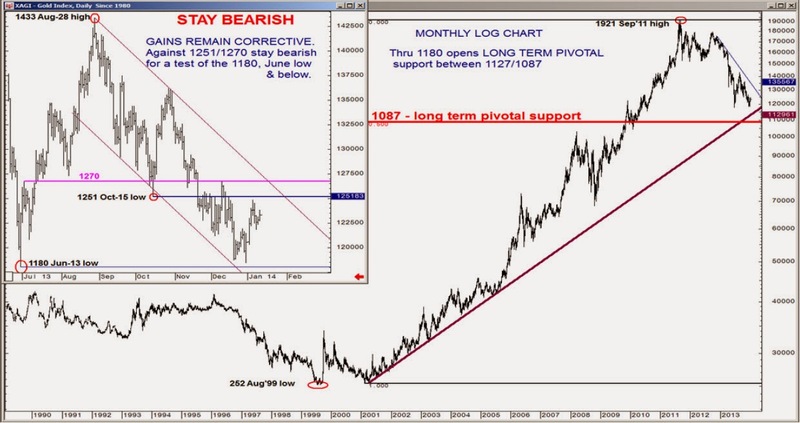 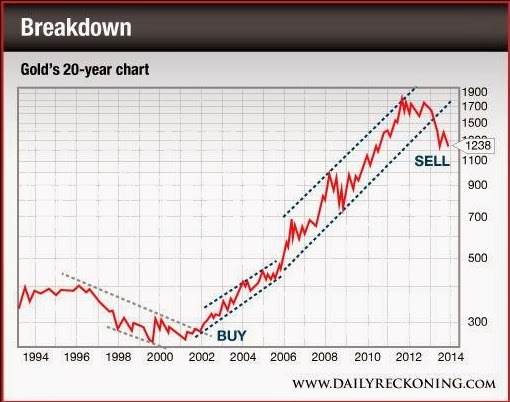 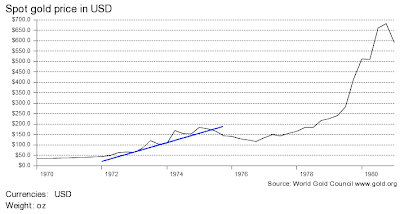 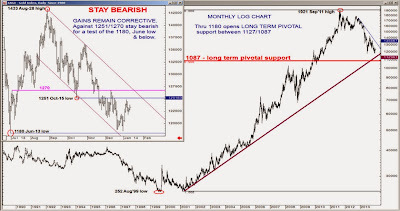 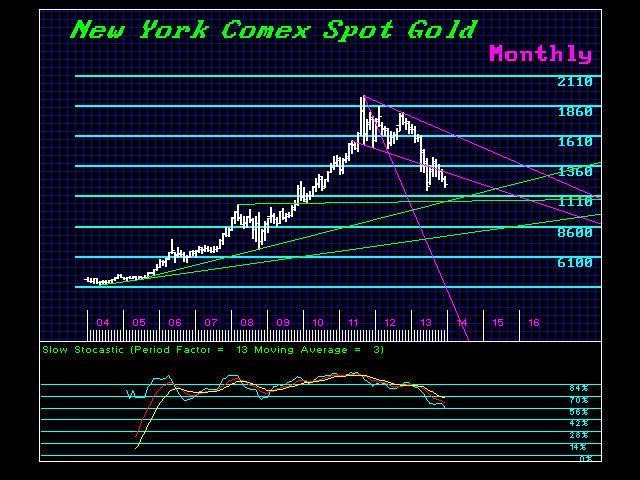 Where is the line in the sand... the technical uptrend, that if broken would decisively end the secular Gold bull market? 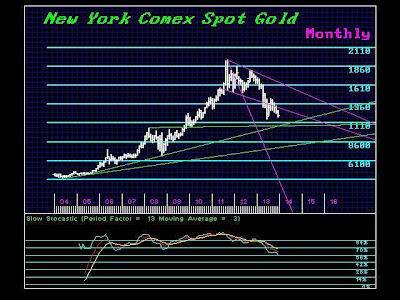 While charts can be useful for perspective & timing, I think it's important to remember that it's the environment and events yet to play out that will ultimately determine the fate of Gold, not a line someone has drawn on a chart.